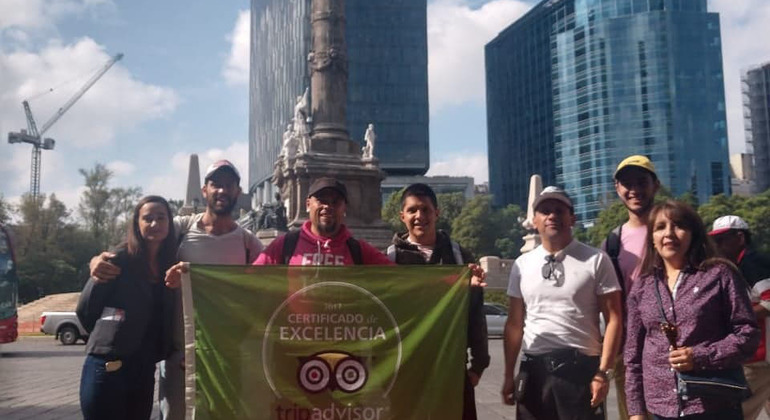 Free walking tour visiting the historical centre of Mexico city with a local passionate guide. Discover the secrets of the Downton that no other guide will show you. Explore amazing Mexico City in special free tour. City, which can make you fall in love because of its amazing architecture, culture, atmosphere and, of course, people. 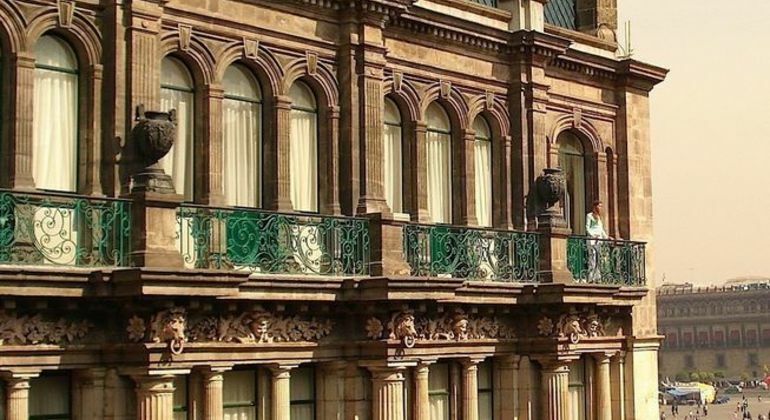 Discover Mexico City's historic downtown with this free walking tour. Visit the most emblematic places and learn about history, architecture and traditions. Walk through the impressive streets of Mexico City, a place full of history, culture and unique folklore. Discover incredible sights of a great historical and cultural significance and try Mexican sweets with an awesome local guide. Get to discover a forest in the middle of the city where athletes trees planted more than 500 years ago. You will also find a garden full of cactus and you know the Chapultepec´s lake. 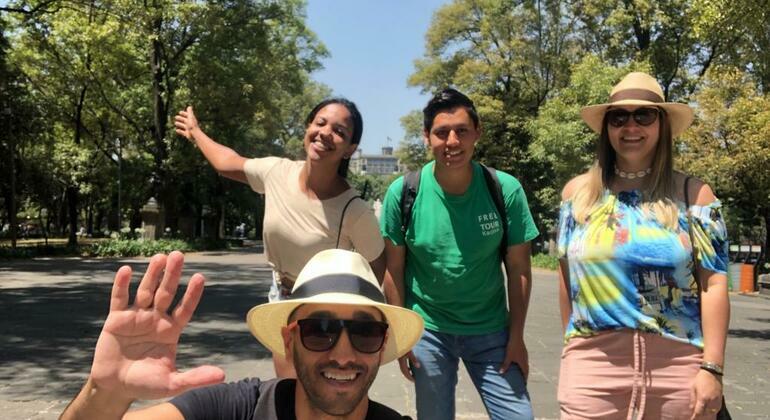 Incredible free walking tour to discover the Distrito Federal, for any traveler who wants to know the heart of Mexico City and the most representative of Mexican culture. 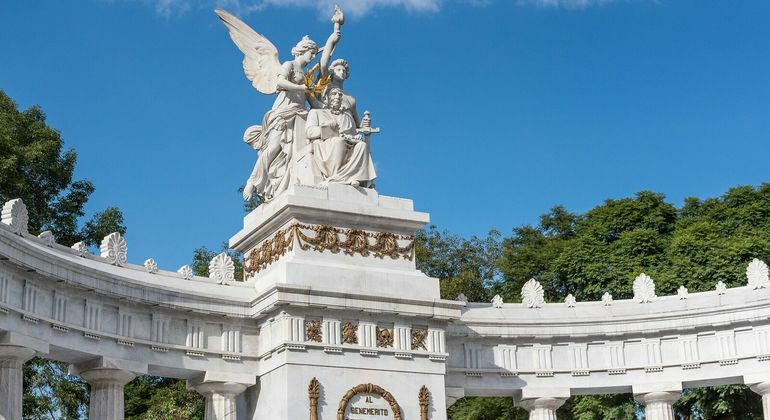 Walk along Reforma Avenue and enjoy Mexico City's history, its monuments as the Estela de Luz and fascinating buildings as the Chapultepec Castle on a guided tour. 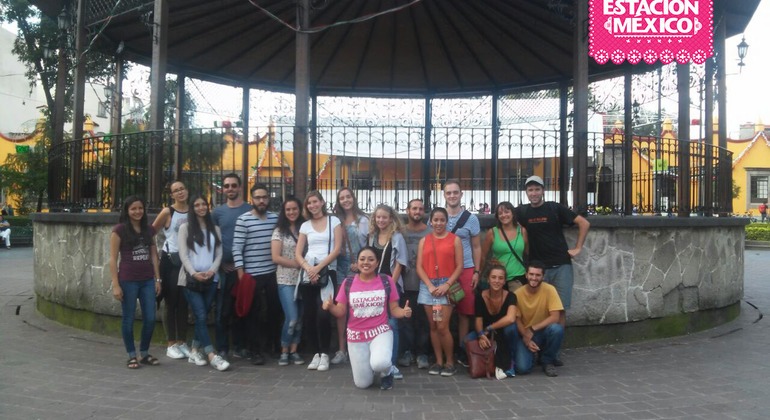 An amazing free tour around colonial and bohemian Coyoacan neighborhood. Reveal its scenic gardens, hidden alleys and their history with a local guide. Visit the heart of Latin America, lively Mexico City, home to fascinating architecture and culture, and the ancient treasures of the Aztec Empire and colony of New Spain. 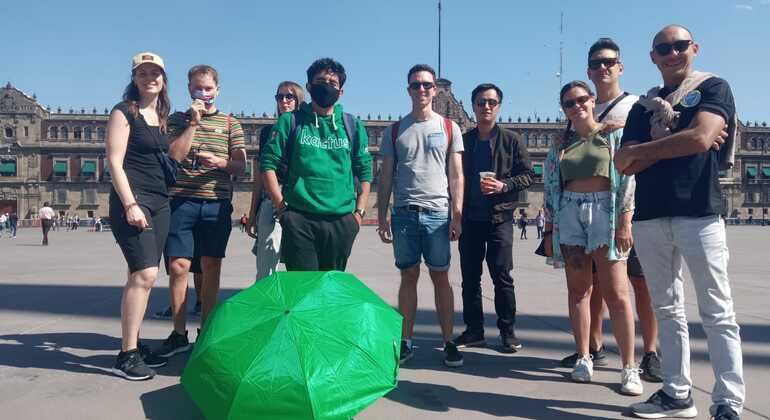 Discover México in our complex walking tour, feeling the spirit of the city with us, visiting Madero Ave, Alameda Central, La ciudadela Handcrafts Market and much more. 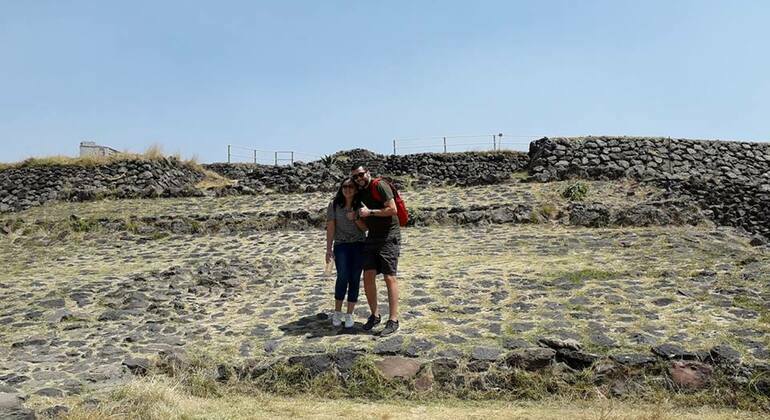 Learn more about the origins of ancient Mexico City on a free tour and feel the weight of historical events during the development of one of the oldest cities in America. 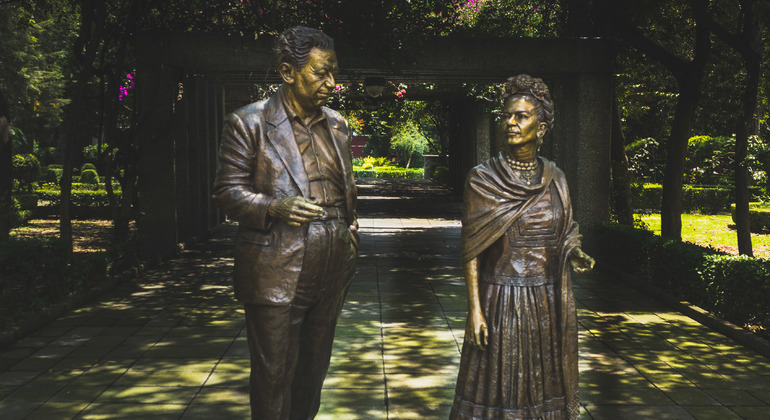 Visit UNAM, the largest university in Latin America and get to know another part of Mexico City's culture and history on an immersive free walking tour. 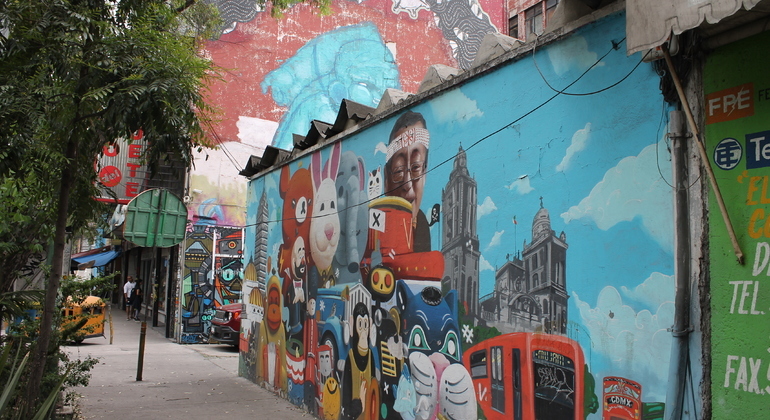 Learn all about local urban street art and graffiti and what it is telling us about the place around us while strolling through vibrant areas of Mexico with awesome local guide. Discover the rich culture of incredible Mexico City, explore its most emblematic places and learn about the history, art, and traditions on this unforgettable walking tour. Experience an unforgettable tour in Mexico, one of the most controversial cities in Latin America. Stroll through the city with a stormy past and a bright future‌, visiting the alluring National Palace, Metropolitan Cathedral, Aztec ruins, & more. 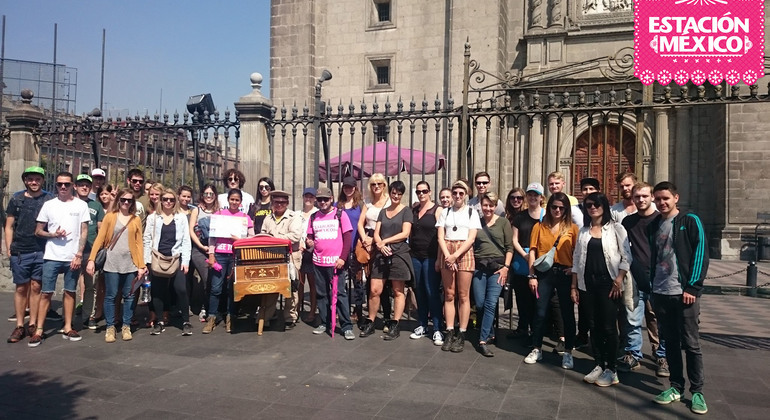 Immerse in the atmosphere of one of the richest in culture and history neighborhoods in Mexico City on a brilliant free tour. 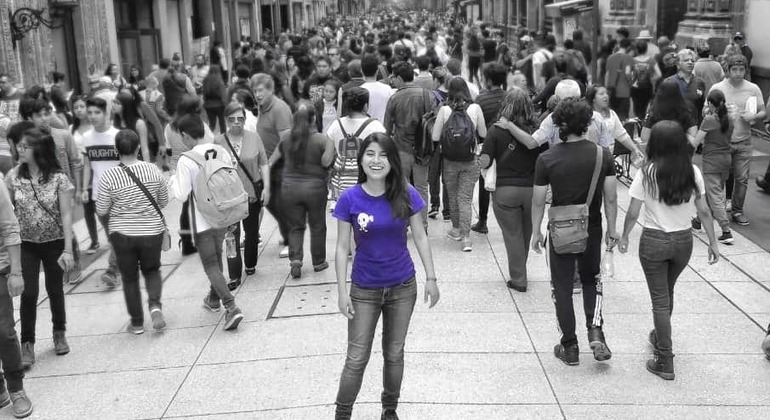 We'll show you the best of Coyoacan. Enrich your experience in "Barrio Mágico" with an amazing local guide. Be impressed by the history, culture, and architectural treasures of this Mexican neighborhood. See the real side of colorful Mexico City on this walking tour, more than guides our intention is to marvel at this beautiful city and share our love for Mexico. 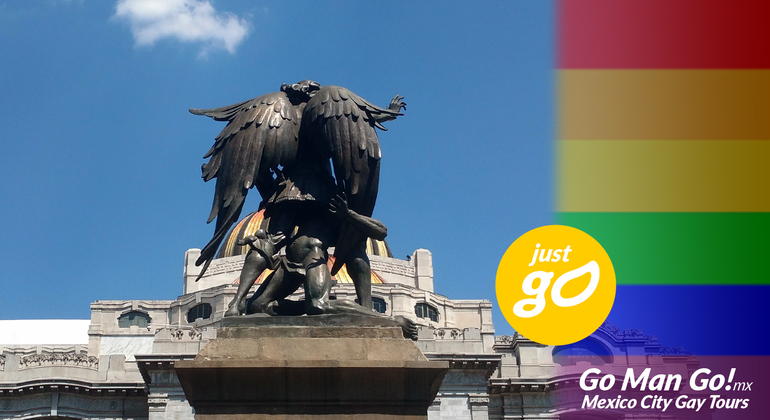 See the real side of colorful México City with us. Hear the real story of Mexico looking at Metropolitan Cathedral, the Palacio Nacional and the Templo Mayor. Bring to light 700 years Mexico City's gay history from Aztec Empire to contemporary times. Unique walking tour observing Zocalo, City's Assembly and much more. Mexico City - the visit-worthy destination, and about time too! Mexico City is a huge, sprawling metropolis with a vast remarkable history and rich cultural heritage while being modern, lively, bohemian & somewhat bizarre. Historic & contemporary, It's a wonderful & enriching capital to visit. 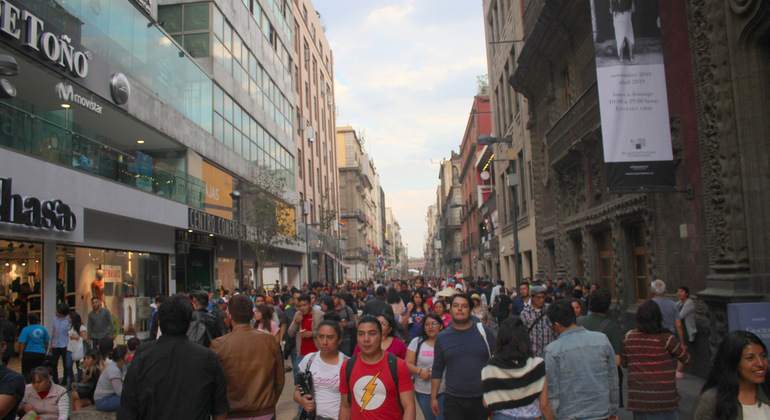 With so much to see & discover in Mexico city a free walking tour with a local guide is a definite must. 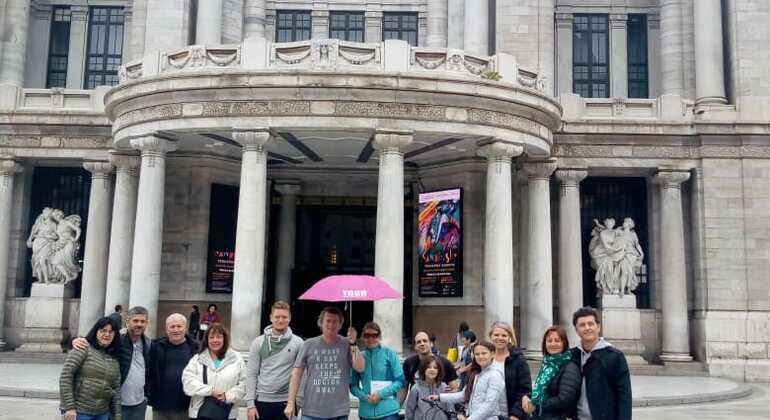 Freetour.com recommended free walking tours are the best way to get to grips with the Mexican capital, it's fascinating history, legacies & folklore and gain valuable local knowledge & unrivaled local insight while taking in many of the city's key sights & locations such as Centro Histórico, the Baroque Cathedral Metropolitana, Palacio de Ballas Artes & the phenomonal 13th Century Aztec Templo Mayor. 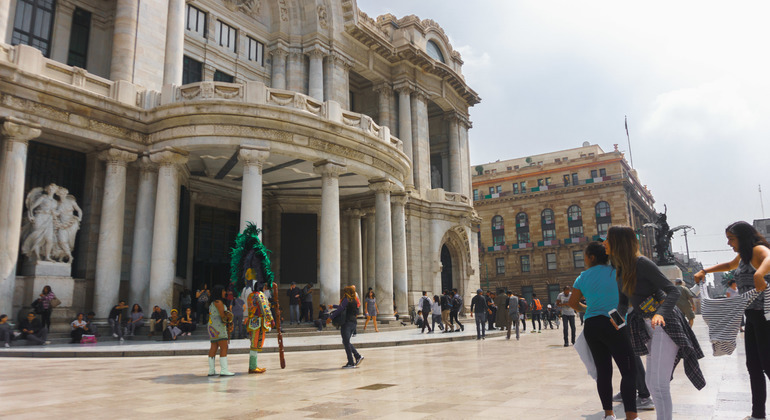 And there's plenty more to do; see amazing murals by Diego Rivera at Palacio Nacional, people-watch in Plaza de la Constitución, find quirky oddities in any of the hundreds of markets in Mexico City (like the Witches Market for your witchcraft needs), escape the bustling streets in Chapultepec Park or even visit Arena México for Mexican Wrestling. Come evening, sample local delicacies & a thriving culinary scene in buzzing cafés & restaurants before partying the night away in traditional cantinas, trendy bars & stomping nightclubs around Distro Federal. There's not much time to waste in Mexico City, a colorful, exciting & exceptional capital.